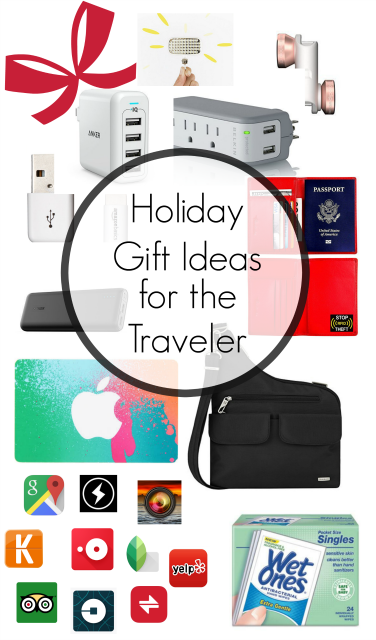 Holiday Gift Ideas for the Traveler - I never travel without all of these items! 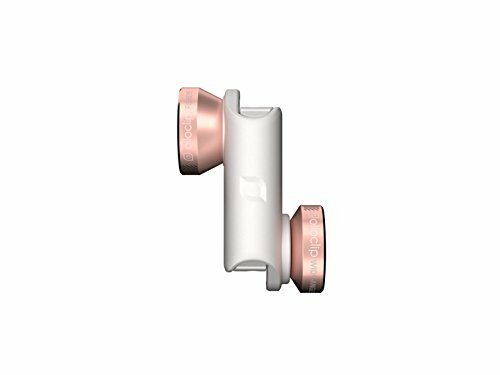 USB chargers, iPhone cords, the best travel purse, photography lights, iPhone lenses, the best travel apps! Today I am sharing my travel essentials. These are the things that I never travel without. If you are looking for a gift for the traveler in your life, here are some great ideas! This thing is my favorite! I never have the little box to plug the usb cord into to charge all my gadgets. 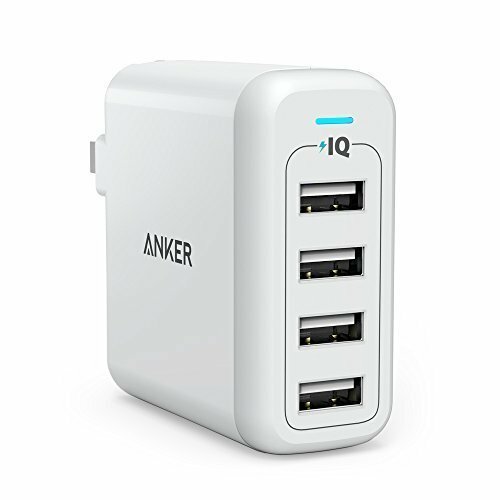 This Anker USB Wall Charger will charge 4 gadgets at once! I never leave home without it!! I never travel without this bag. It is AWESOME! It holds a tons and is super secure. It has locks on all the zippers. It even has RFID blockers! GREAT for for selfies!! The wide-angle lens fits everyone in the frame! I don't know about you, but I am always losing my phone cords. 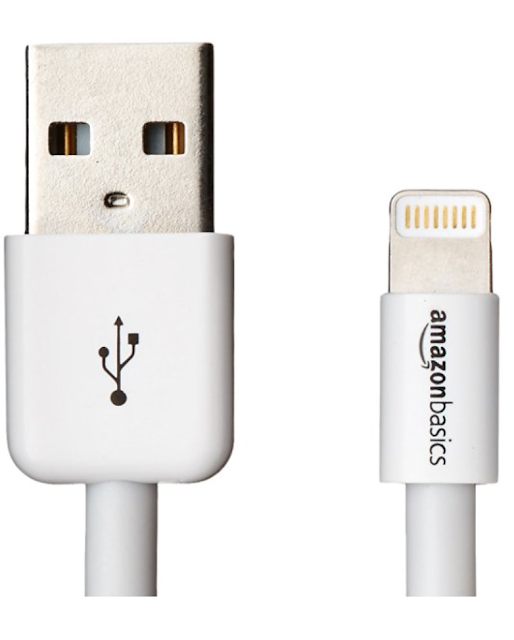 Stock up on these AmazonBasic cables. They work great and are inexpensive! 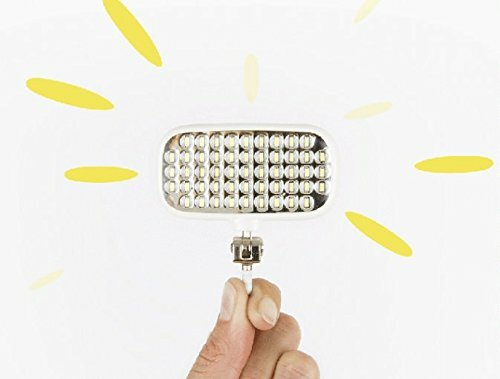 This Pocket Spotlight is life-changing for travel photos. It has 3 settings - high, low and strobe. It is PERFECT for taking food photos in dark restaurants. It is small and easily fits in your pocket or purse. I never travel without this light! This is another item that I never travel without. This external battery will charge your iPhone 6 times!! It fits easily into your purse or back pocket. There is nothing worse than a dead phone! 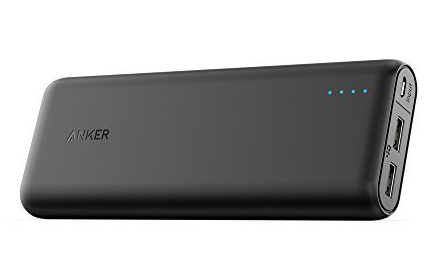 This Anker makes sure you never have a dead phone! 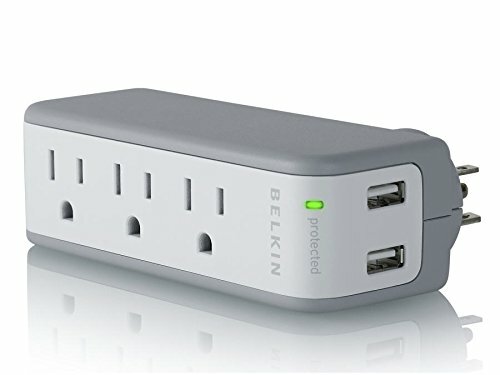 This Belkin Charger is great for traveling. It has a surge protector, so your laptop is safe when plugged in. It also has 2 UBS ports for phones and iPads. 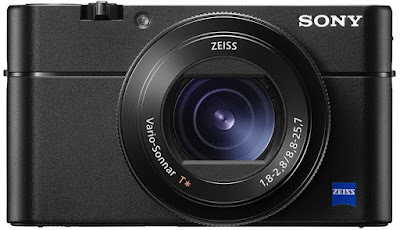 This is my travel camera. I take it on every single trip and to restaurants when we go out to eat. I never ever take my DSLR camera on trips. It also fits in my pocket!!! You can shoot in full manual mode, aperture priority, shutter priority or use one of the scenes. Now, this is expensive. It is definitely a splurge item. That being said, I can not recommend this camera enough. It is worth every single penny! 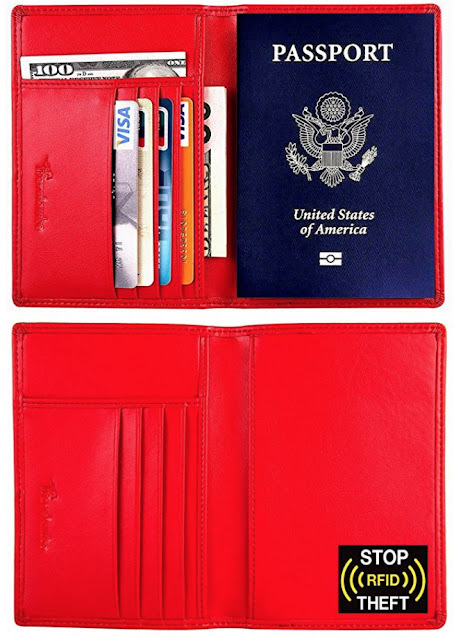 I use this to store my passport when I travel. It was inexpensive and has RFID blocking. You can also use it as a wallet. 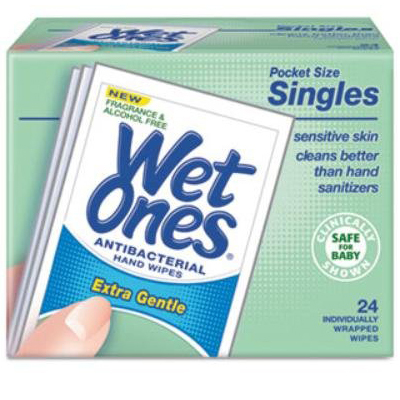 It might sound strange to give someone Wet Ones, but I never ever travel without them. I wipe down the airplane arm rests, seat belts and that tray!!! I also wipe down the light switches, door handles and the remote in hotel room. I like these singles so they fit in my pocket or purse. 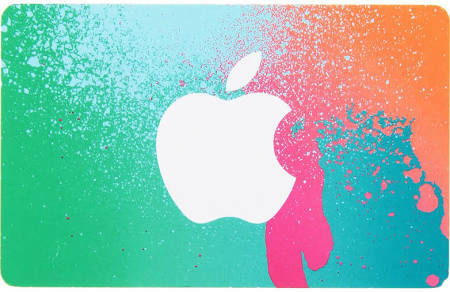 iTunes Gift Cards are great for music, but they are also great for buying travel apps! 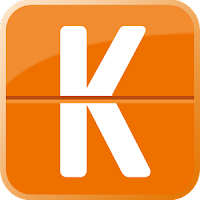 KAYAK searches hundreds of travel sites so you don’t need to. 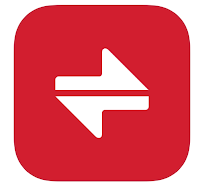 It helps you book the cheapest flights, hotels and rental cars and save money with mobile only rates and private deals. 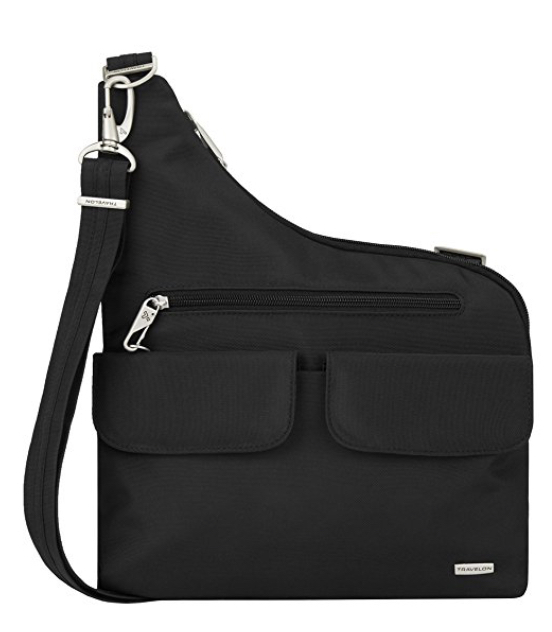 GREAT for planning all your trips! 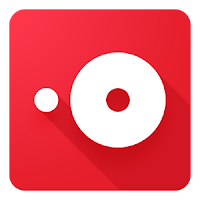 Make restaurant reservations with just a click! I used this all the time. I never call and make reservations. It is also great to find places to eat. You can search where you are and find somewhere to eat. Research places to eat, where to stay and what to do on your trip. It is a necessity for travel planning! Uber is great when traveling. No more worrying about finding a taxi. Just call an Uber. We LOVE to use this in Vegas. 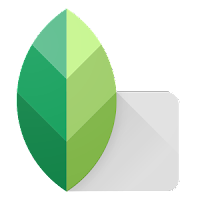 Vert is a converter app. It will convert just about anything - currency, temperatures, anything. It is a must for traveling out of the country. You can easily see how much any item costs in USD. 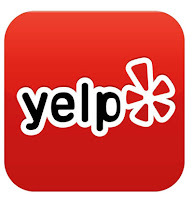 I use Yelp all the time! 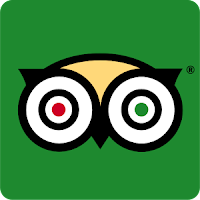 It is great for checking out restaurants and attractions on trips. I never eat somewhere without checking it out on Yelp! 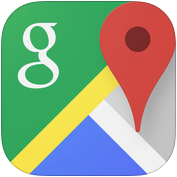 I use Google Maps for navigation on trips. I use it in the car and for walking everywhere. 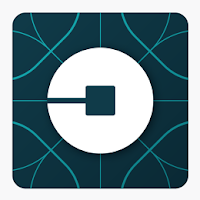 I also use it when I'm in the car with Uber to make sure we are going the right way! Pro HDR is one of my favorite photography apps. 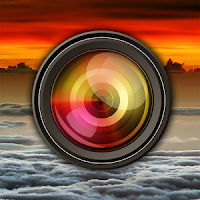 I love to use it on landscapes and sunrise/sunset photos. Snapseed is one of my favorite photo editing apps. I love the Ambiance tool. Sometimes that is all a photo needs. 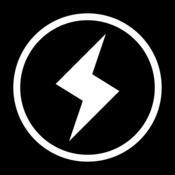 InstaFlash Pro is my #1 go-to photo editing app. If you only have one photo editing app, this is it! I love the Light EQ and Color EQ tools. You can really get great photos with this app!